In the run up to the festive season, what could be better than a spot of afternoon tea? Here's our pick of the top eight in the capital. Head to The Goring after a morning of Christmas shopping in nearby Peter Jones. 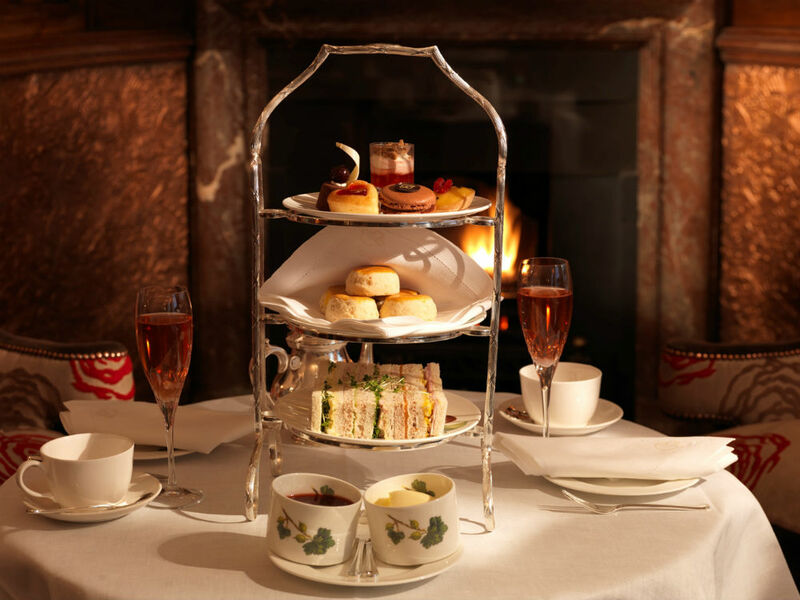 A quintessentially traditional and award-winning English afternoon tea, and a warm open fire await you. On offer is a selection of finger sandwiches, home-made scones and pastries. You can guarantee that the tea will be excellent quality as the hotel’s tea master, Jeremy Goring, tastes the teas on a weekly basis to make sure that they’re up to standard. If you’re after a more cosmopolitan and alternative afternoon tea, then OXO is the place for you. Their ‘Not Afternoon Tea’ comes with a cocktail and a selection of four desserts. What makes this afternoon tea special is the view – you can see St Paul’s and watch the boats go by on the River Thames below. It is also handily located near tourist hotspots such as the London Eye and Tate Modern. You will love the chic and exquisite art deco setting of The Wolseley, situated near the British Museum. The sumptuous afternoon tea is filled with finger sandwiches, fruit scones and a selection of pastries made on the premises. The Wolseley is great value for money, and you should book in advance to avoid disappointment. 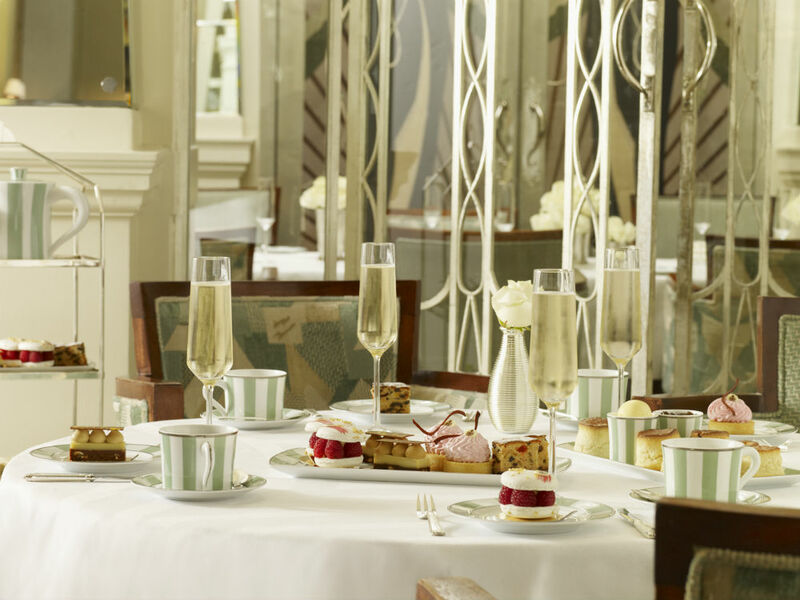 The light and airy Diamond Jubilee Tea Salon is a beautiful setting to enjoy a classic afternoon tea after a jaunt in Covent Garden. It comes with a selection of finger sandwiches, hot savouries, scones with clotted cream and Fortnum’s preserves. 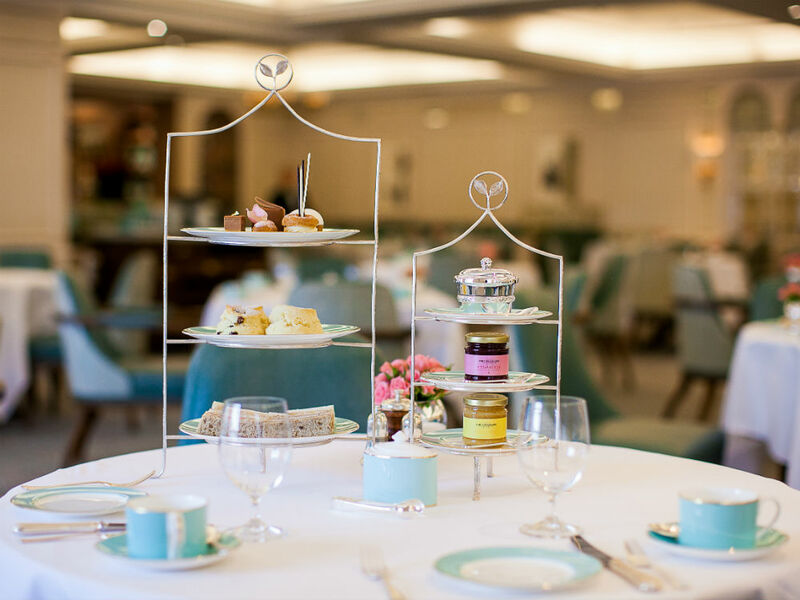 If you’re a tea lover then head to Fortnum & Mason, who are renowned for their great selection of teas. If you love really love their tea you can pop into the shop within the premises and purchase it. 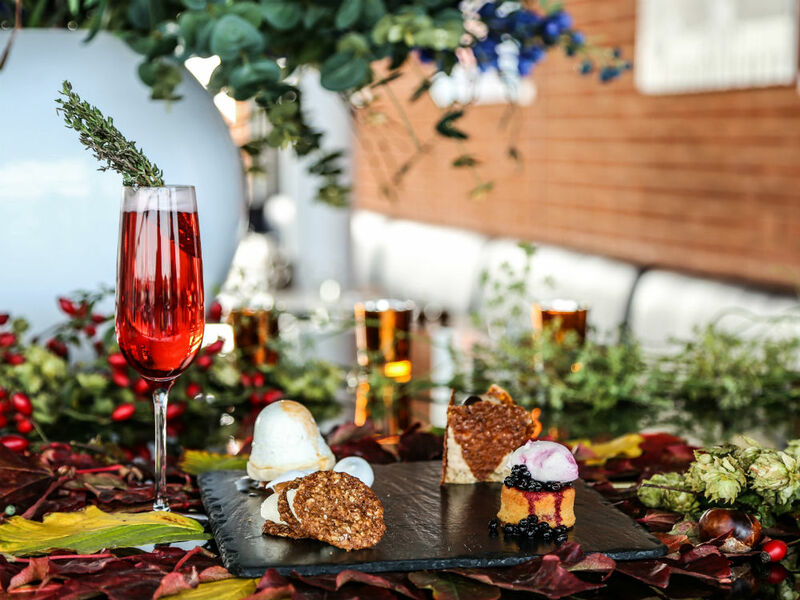 Situated in fashionable Knightsbridge and in front of Hyde Park and Harvey Nics, Mandarin Oriental’s contemporary The Rosebery tea salon is the perfect place to have yourself a little celebration. It offers a high quality afternoon tea with fresh sandwiches, pastries, scones and seasonal jams, which are all made by the hotel’s chefs. Enjoy a traditional afternoon tea within a setting steeped full of history after a visit to the National Gallery. If you have a big appetite then head here, as the afternoon tea, which is filled full of sandwiches, pastries, scones and cakes, is replenished at no additional charge. 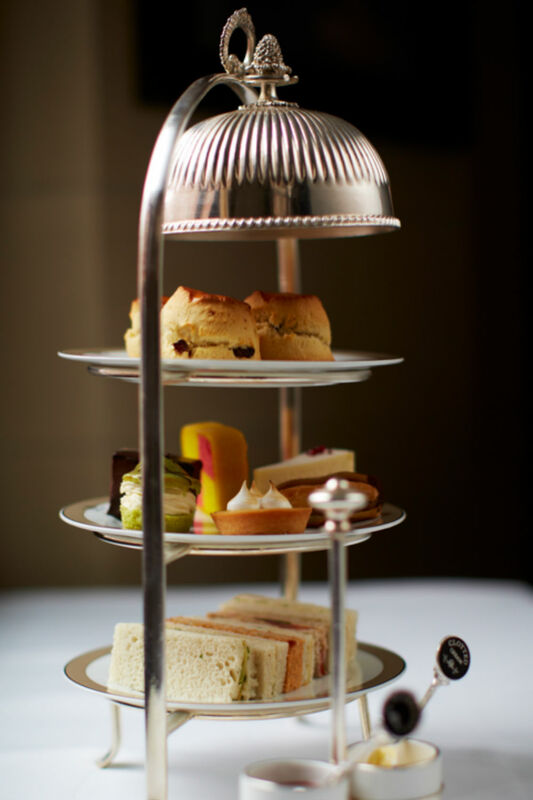 Brown’s also offers a low calorie afternoon tea called a T-Tox, if you want to indulge guilt free. 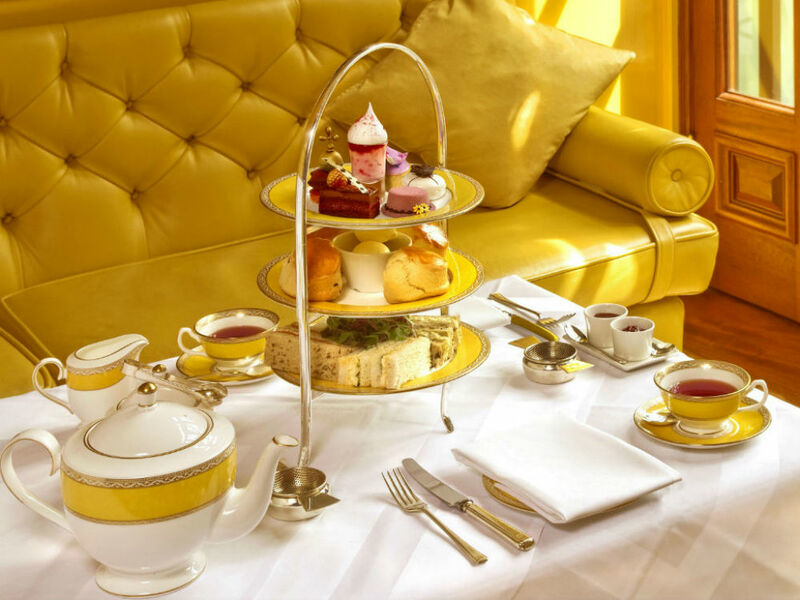 Enjoy an afternoon tea before a trip to see a show on nearby Shaftesbury Avenue. 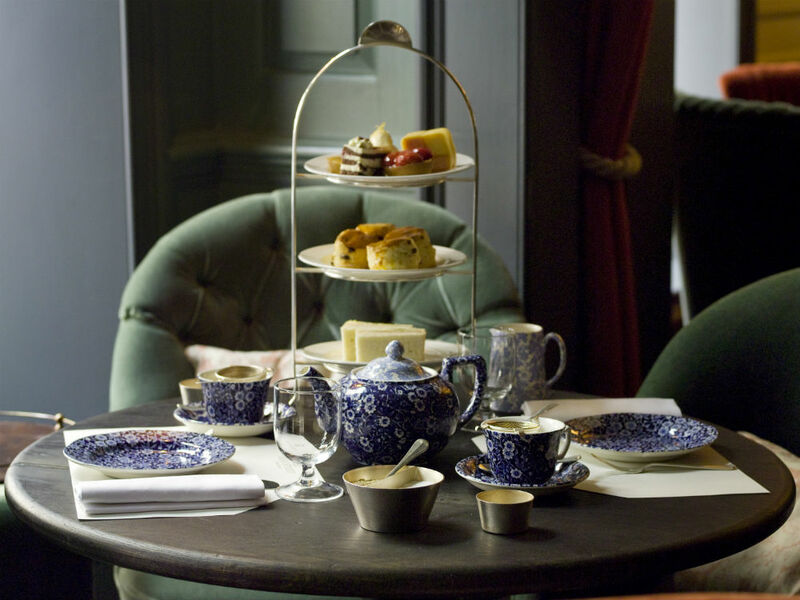 If you’re after a comforting afternoon tea filed with sandwiches, fruit scones and a selection of cakes in a cosy dining room then head to Dean Street Townhouse in trendy Soho. What makes this afternoon tea unique is its very affordable prices. While you’re eating you can admire the collection of contemporary artwork which hangs in the Georgian interior. Situated near Liberty, Claridge’s is the perfect place to stop for an afternoon break from Christmas shopping. The elegant art deco setting and classical pianist will put you perfectly at ease. The afternoon tea comes with finger sandwiches, warm scones and sweet pastries. 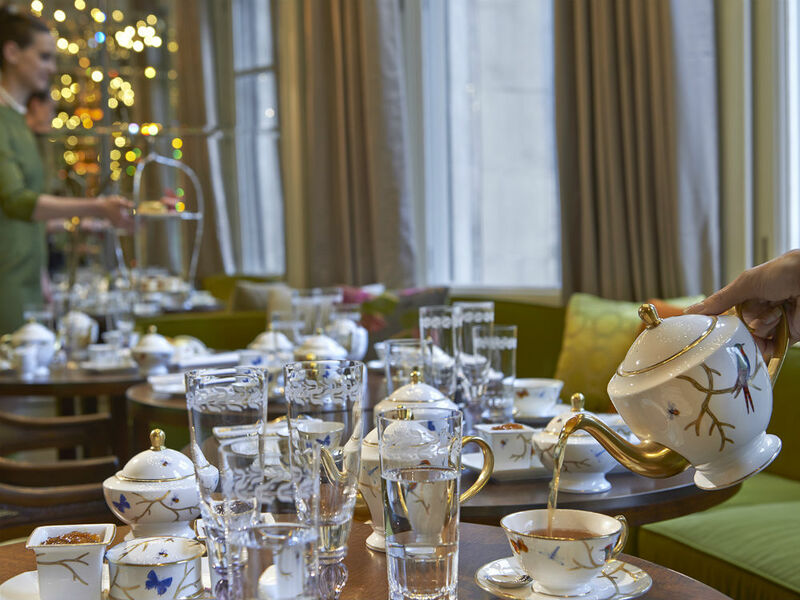 Claridge’s are fantastic with their attention to detail – the waiters weigh exactly the right amount of tea before it is served and will provide water at optimum temperature.